Drivers can save 5p-per-litre on fuel this Easter with Morrisons. The supermarket is giving fuel discount vouchers to all customers who spend £40 or more in-store until the end of business hours on Easter Sunday 27 March. The vouchers will be issued in-store and customers must spend £40 or more to qualify. The 5p voucher can then be redeemed at any participating Morrison’s fuel station until 3 April. 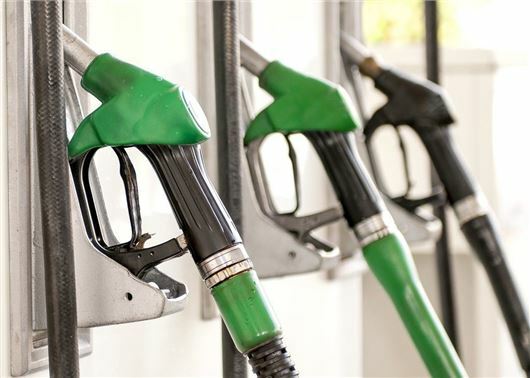 According to the AA's latest fuel price report, the national average price of unleaded petrol is 102p while diesel sits slightly lower at 101p-per-litre. The Easter price deal will lower the petrol and diesel prices to a respective 97p and 96p-per-litre. Asda has also vowed to keep fuel prices below £1-per-litre until 29 March. The news comes as the RAC warns of rising fuel prices. The cost of fuel is expected to rise in the coming weeks as the wholesale price of Brent crude begins to recover from its global slump. In January 2016, the global price of crude oil sat at a 12-year low, $28 a barrel, but this has risen to $40 dollars and further increases are expected as Saudi Arabia, Russia, Qatar and Venezuela look to reduce the global surplus of oil by cutting production.